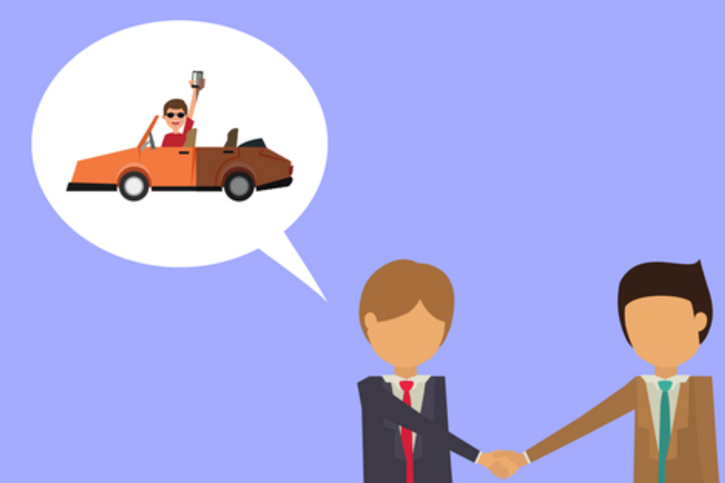 Whether or not you can transfer your car lease is based solely on your leasing contract and your ability to find a suitable new leaseholder. Currently, around 80% of leasing companies will allow transferring a lease, but not all financial institutions allow these types of transactions. Because of this, it’s imperative to understand the leasing company transfer rules prior to signing the contract. Working with Carlease.com ensures that you won't encounter any surprises or hidden fees, and you'll have expert help every step of the way. Although you may not initially consider transferring a lease, knowing their policy will give you more flexibility in the event life throws you a curveball, and you need a pinch hitter. Even if the leasing company allows the transfer, there may be restrictions affecting when and how you can execute the transaction. For instance, some leasing companies do not allow transfers to residents who are out-of-state. Other common lease transfer restrictions include not allowing transfers in the last 12 months of the lease. Around 20% of leasing companies may require you — the original leaseholder — to retain a portion of the post-transfer liability. Post-transfer liability means you could still be liable for any excessive damage to the vehicle or missed payments. 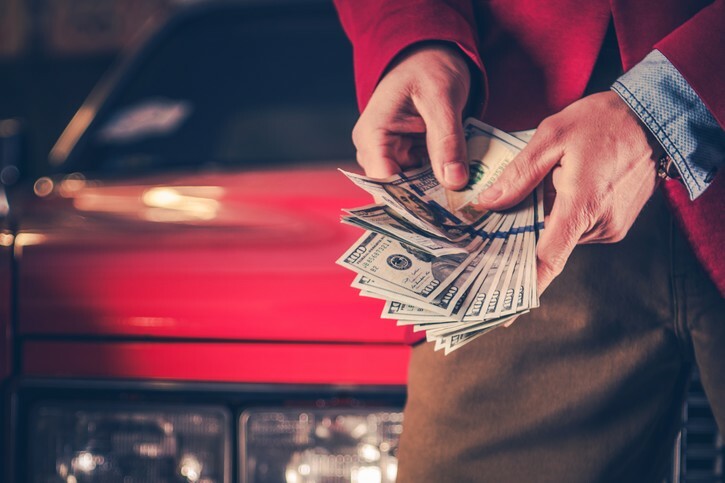 So if the individual who takes over your lease racks up excessive wear-and-tear charges, additional mileage charges, or refuses to pay; the leasing company can return to you to demand payment. In addition, your credit could get pretty banged up if the new customer is late on their payments or doesn’t pay. In the event the new lessee allows their auto insurance to lapse, things can get even stickier. Because of all of these potential negative implications, it’s best to only transfer the lease to someone you know and trust whenever you’re required to maintain post-transfer liability. 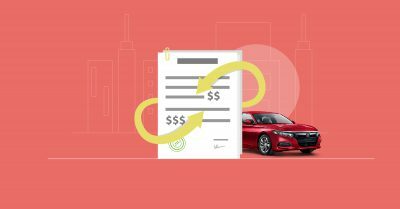 How Much Does Transferring a Lease Cost? 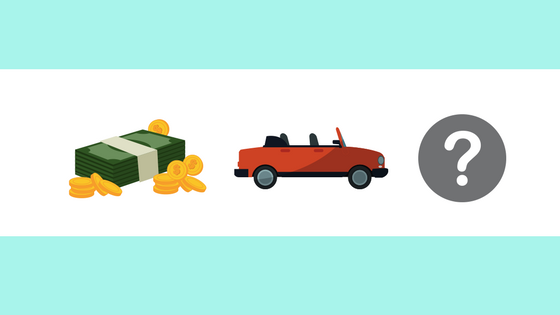 If your leasing company does allow lease transfers, they will do so for a fee. 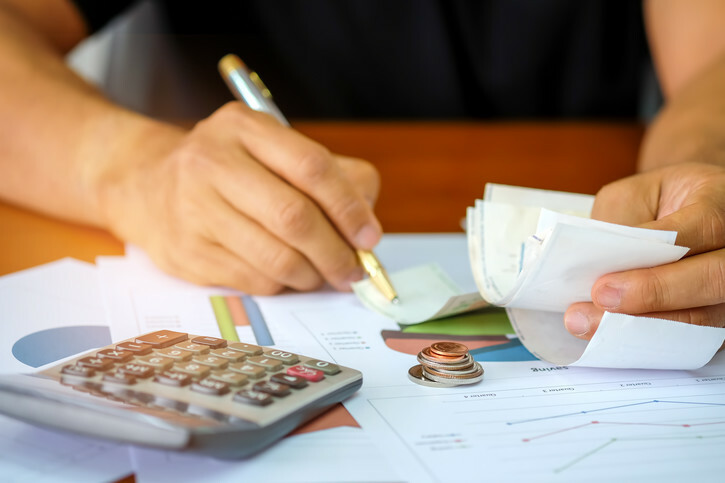 The cost of transferring a lease pales in comparison to the costs of terminating a lease early, and the individual taking on the lease transfer will usually absorb most of these costs. Transferring a lease can range anywhere from as low as $35 up to $595. Most lease finance companies will have these types of lease transfer fees. The transfer process can take anywhere from a few days up to months. As a result, transferring a lease isn’t always a quick and immediate fix to your short-term cash flow problems, but it may be a solution. Once you’ve determined your leasing company allows transfers, the next step is to find someone who is willing and qualified to help you out. In an ideal world, you’ll have a close friend or family member with excellent credit who will take on the lease. Since we do not live in an ideal world, you may have to look outside your circle of influence to find a suitable individual. 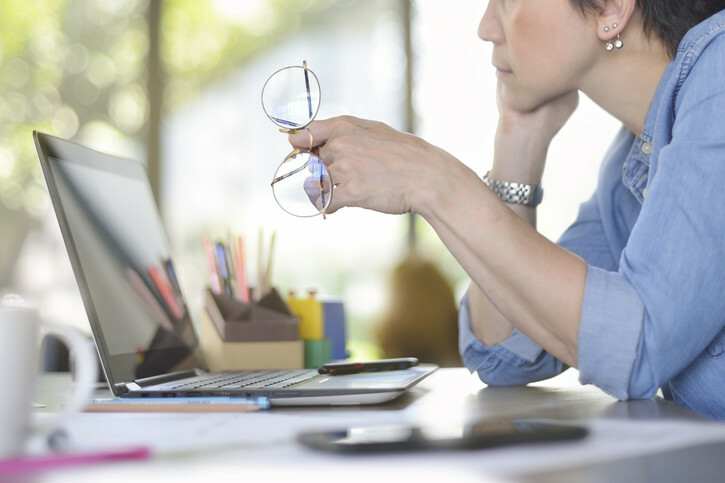 While online message boards and newspaper ads may seem like a viable solution, these options have hardly ever proven to be fruitful ventures. The best solution is to use one of the online lease swap platforms like Swapalease.com , Leasetrader.com, and others. These sites are designed to connect you to other potential consumers throughout the United States who are looking to take over a lease transfer. Will you have to retain responsibility after the lease has been transferred? Does your leasing company allow lease transfers? Has the lease trading company checked the potential new leaseholder's credit? For millions of Americans, auto leases are the preferred method of vehicle ownership. The lower monthly payments, low to no down payment, and the flexibility of driving a new car every few years make leasing a viable option for a growing number of consumers. Even so, life still happens; and if you’re no longer able to make your monthly lease payment, a lease transfer may be the best solution. However, not all lease contracts are the same. While one lender may allow the transfer with no restrictions, another lender may not. 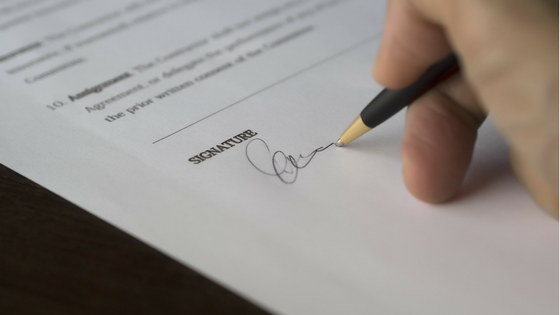 It’s important for you to understand the terms of your lease contract prior to attempting to swap the lease. The experts at Carlease.com can answer all of these questions, and more! Reach out today for all of the leasing options available to you.